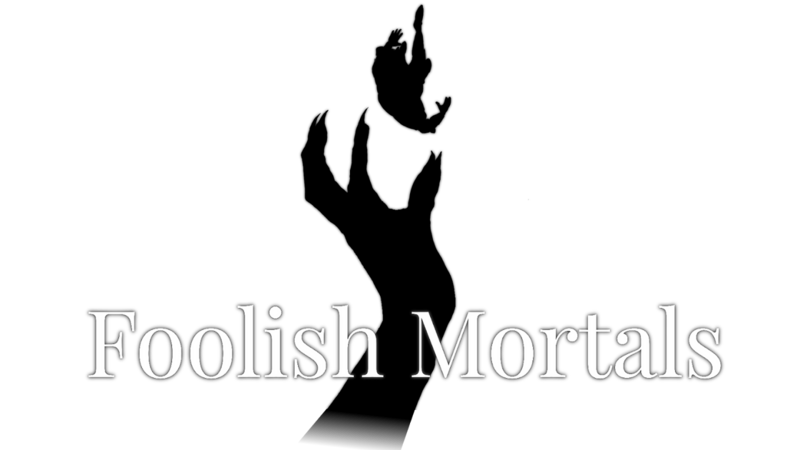 Foolish Mortals was founded in 2013, right after Michael Long, William Selby and Dustin Walker made a fantastic game called 'DoomBlenderCave' for a third year games course at the University of Saskatchewan. We thought our game was so good, it deserved a sequel (DoomBlenderCave X). While finishing our degrees in Computer Science, we participated in local gamejams and won almost all of them. Fast forward through 5 years of procrastinating, getting jobs and developing various games (DoomBlenderCave X was still in the works), the first commercial title MMM: Murder Most Misfortunate, a murder mystery visual novel was released. Will DoomBlenderCave X ever be released? Only time will tell.